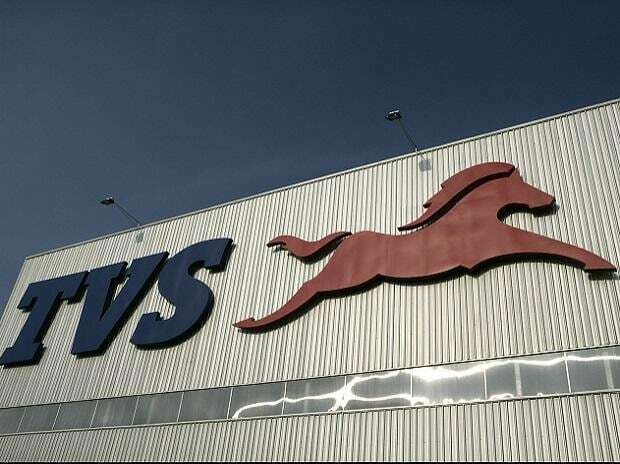 TVS Motor has reported a 33.4 per cent growth in profit during the quarter ended September 2016 at Rs 177.39 crore, as against Rs 132.96 crore in the corresponding period last year. 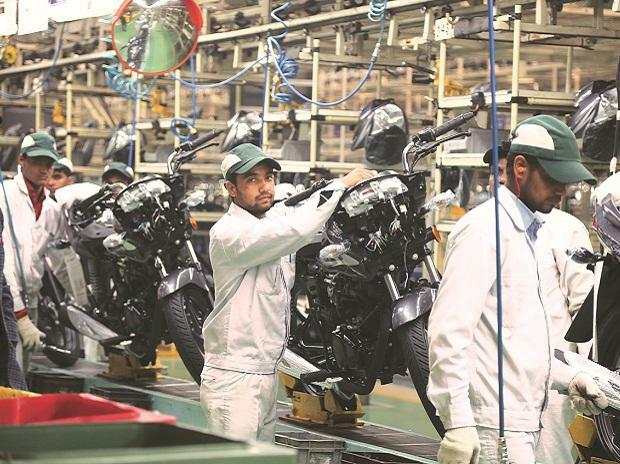 TVS Motor's CFO Chief Financial Officer S G Murali said that the factors which have helped the company includes new portfolios, especially the premium ones like Apache, Victor and others, which are bringing better margins, fixed cost as a percentage of the sale is also coming down, as the top-line is growing and others. Murali said the company is on track of achieving its EBITDA margin target of 10 per cent in the next 15-18 months. Currently it is at 8.2 per cent as compared to around seven per cent in May 2016. TVS also hopes to close the current fiscal with a market share of around 15 per cent. 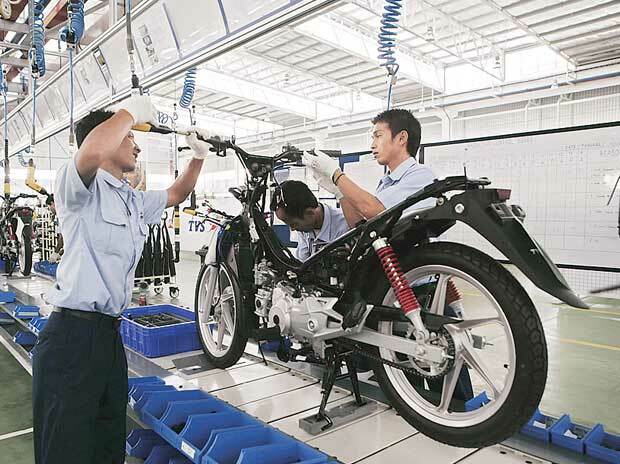 Currently it has 14.2 per cent market share in the country's two-wheeler industry. The company has reported a revenue growth of 20.6 per cent for the quarter ended September 2016. Total revenue grew to Rs 3726.31 crore in the quarter ended September 2016 as against Rs 3089.42 crore recorded in the quarter ended September 2015. Murali said of the Rs 450 crore capex plan for 2016-17, so far around Rs 200 crore was spent and the balance will be spent before March 2017. During the quarter ended September 2016, the overall two-wheeler sales of TVS Motor Company, including exports grew, by 23.1 per cent to 7.95 lakh units, as against 6.46 Lakh units registered in the quarter ended September 2015. 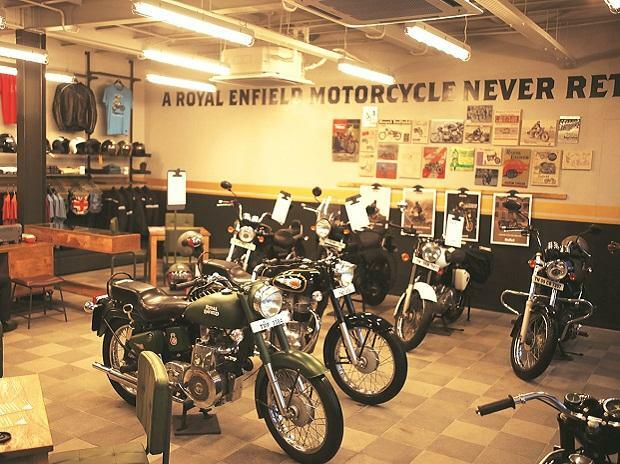 Motorcycle sales grew by 30.2 per cent to 3.32 lakh units in the second quarter of 2016-17, as against 2.55 lakh units registered in the second quarter of 2015-16. Scooter sales increased to 2.29 lakh units in the second quarter of 2016-17, as against 2.18 lakh units in the second quarter of 2015-16, registering a growth of five per cent. The company exported 1.12 lakh units of two- and three-wheelers in the quarter under review, as against 1.27 lakh units in the second quarter of 2015-16. Three-wheelers registered sales of 20,401 units in the quarter under review, as against 32,922 units in the second quarter of 2015-16.